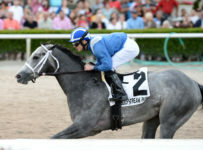 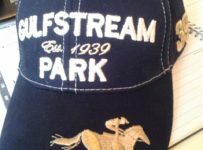 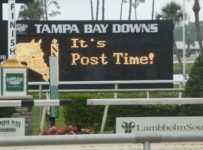 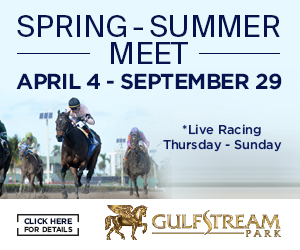 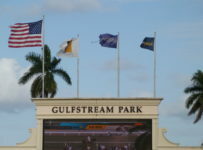 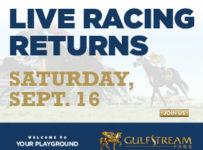 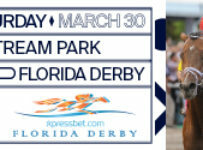 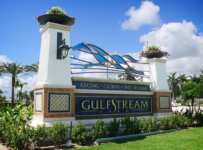 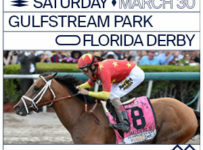 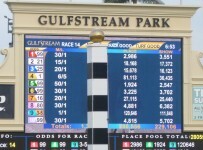 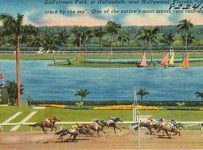 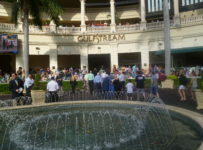 Gulfstream Park has a nine-race card on Friday, with first post of 2:15 p.m. 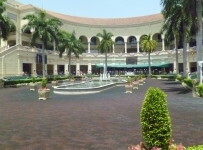 The feature eighth race is one mile on dirt for fillies md mares 3-YO and up. 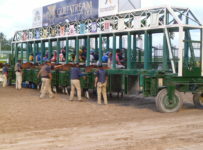 It is a $62,500 optional claimer with a $43,000 purse. 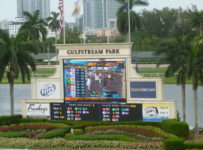 We will have coverage on our blog, which can be accessed on the menu bar at the top of the home page of this web site.